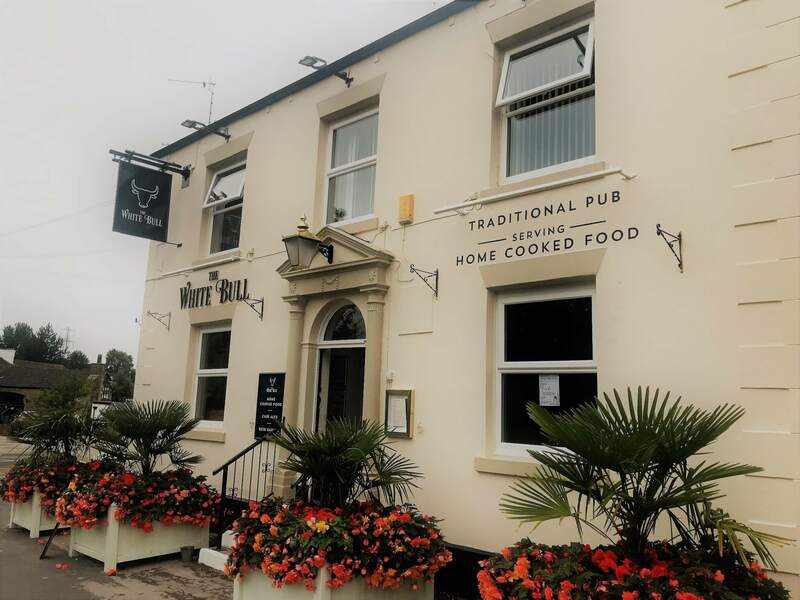 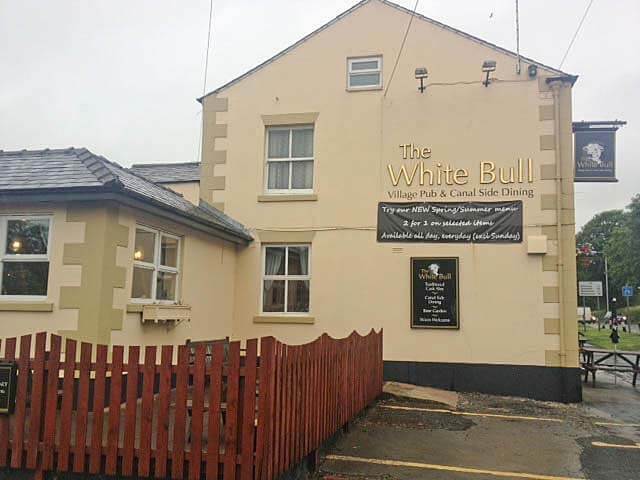 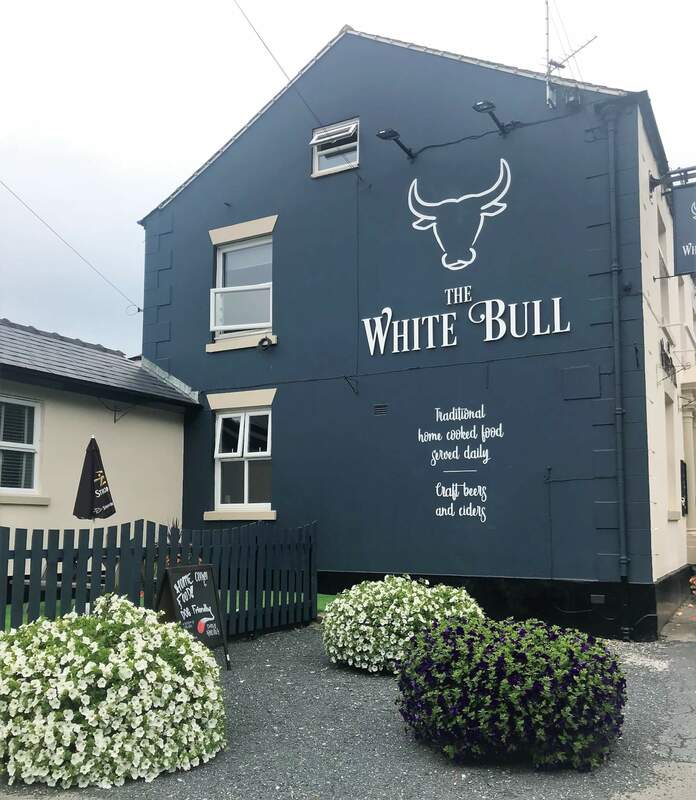 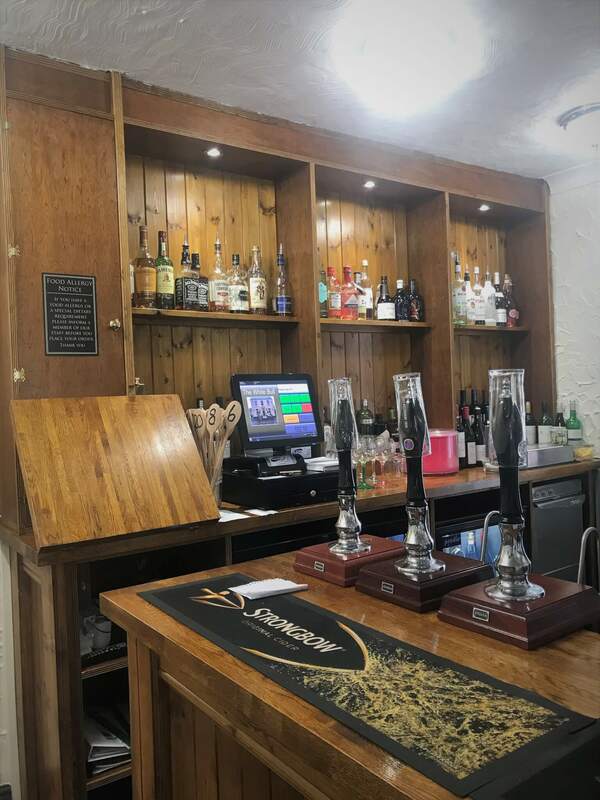 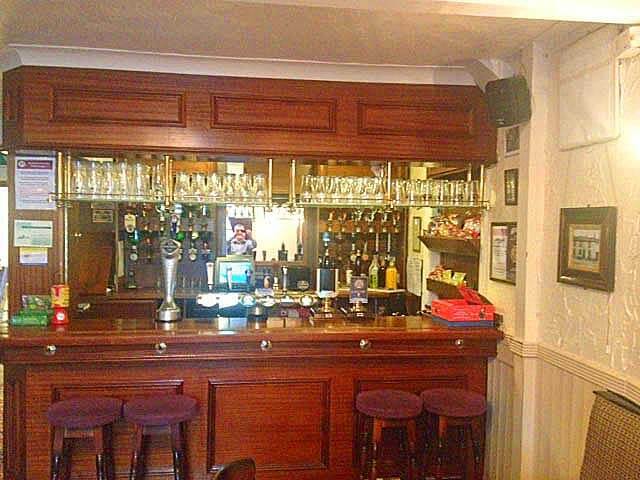 Located within the charming village of Bilsborrow, this family run traditional pub has recently undergone a full revamp, transforming both the inside and outside. 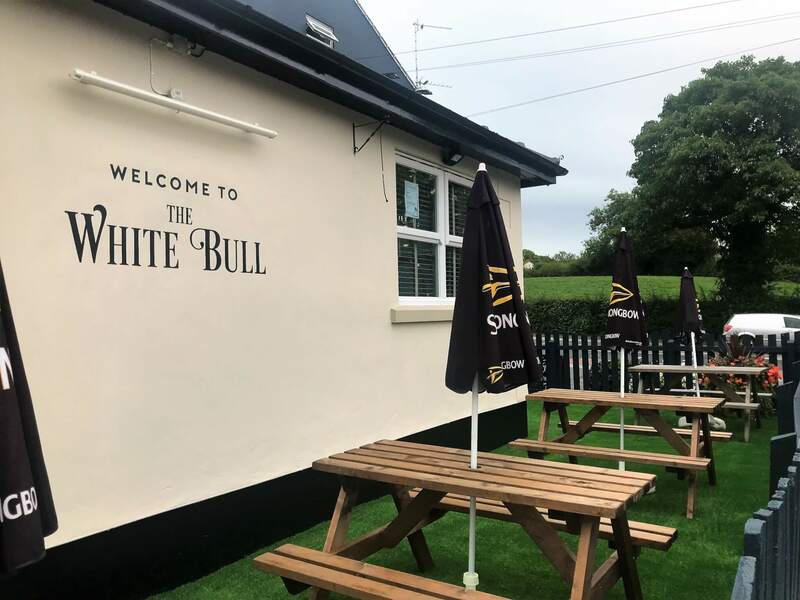 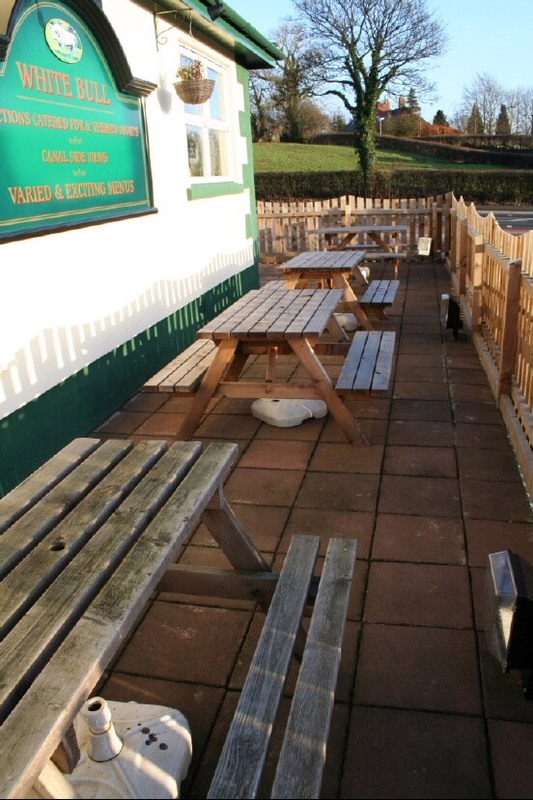 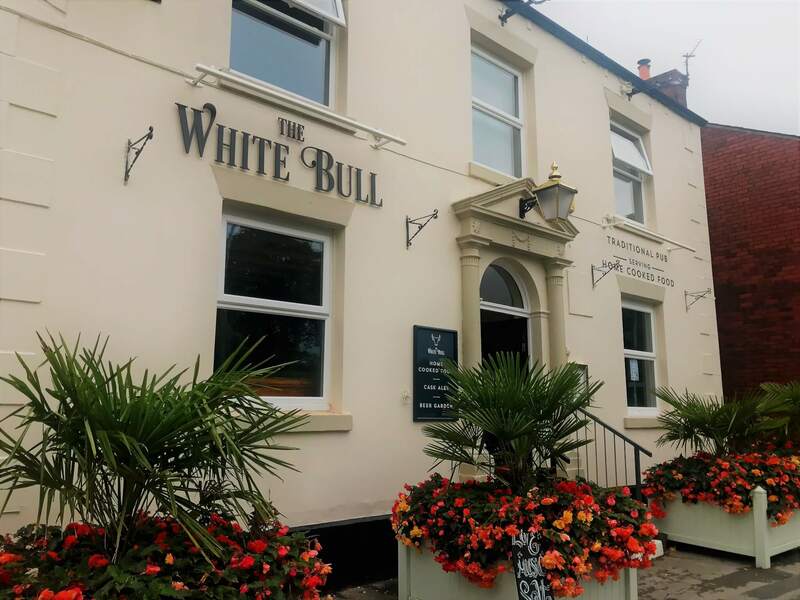 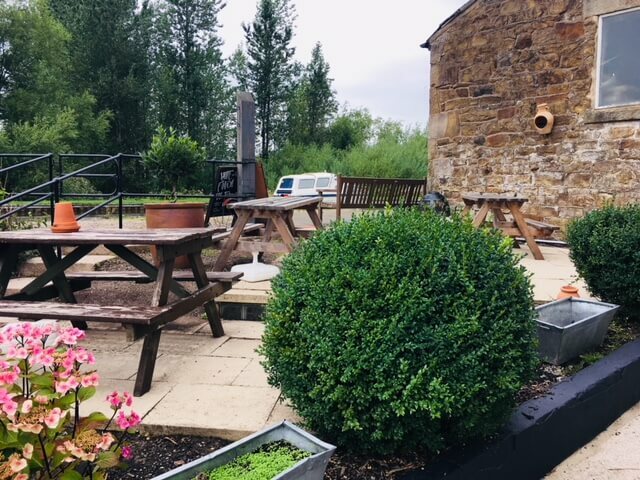 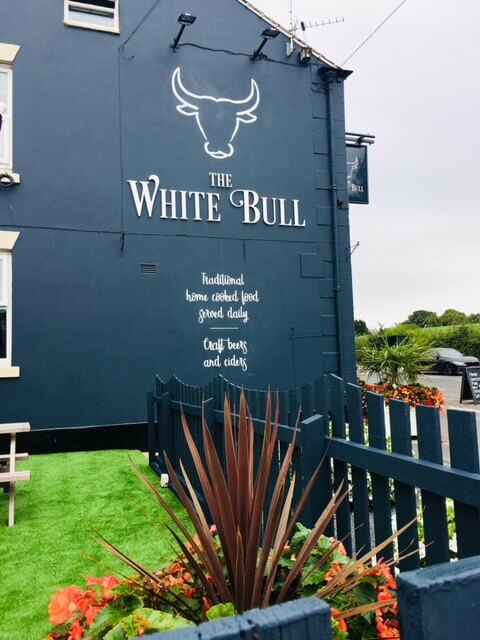 A new colour scheme outside makes the pub stand out on the busy A6 on which it stands and an attractive decking area with permanently green lawns and delightful hanging baskets means the pub has a great “Wow” factor upon your approach. 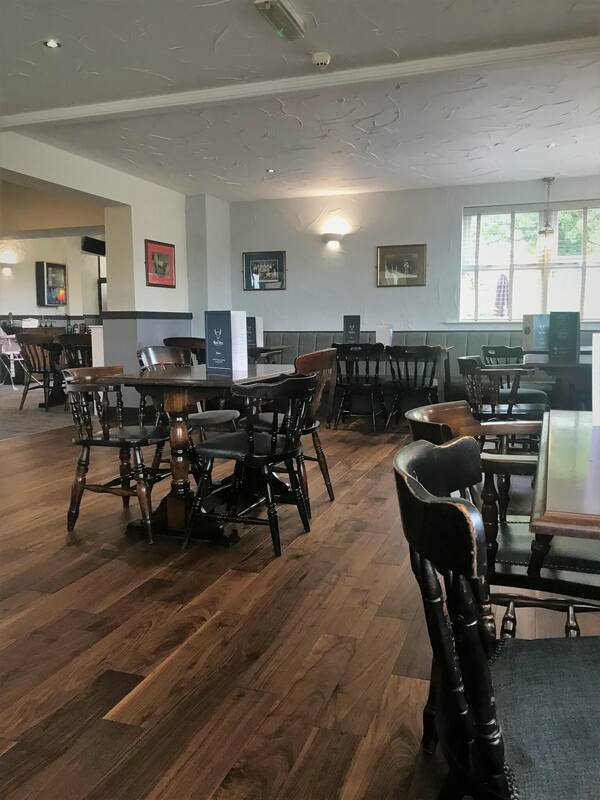 Inside new fixed seating, a larger bar with premium brands, new toilets and an extended kitchen mean the pub is unrecognisable from before. 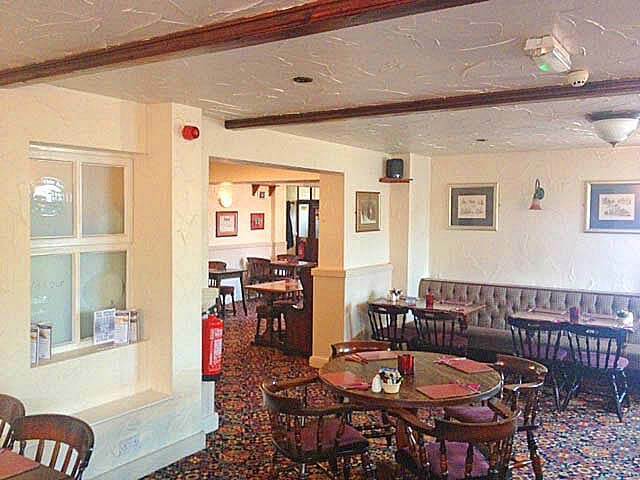 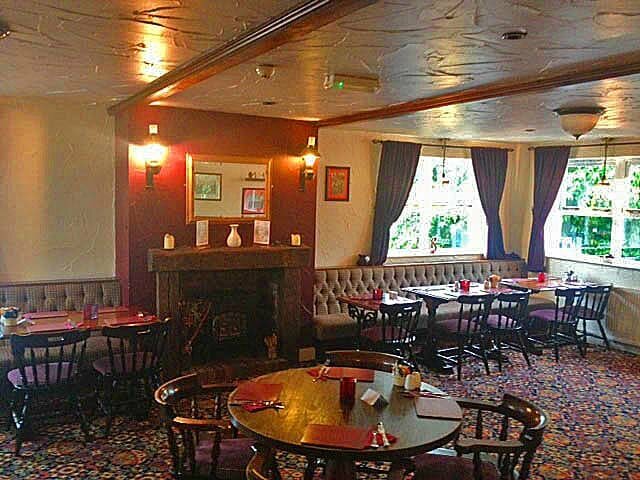 Combined with the existing tenants’ great, locally sourced menu the pub is already going from strength to strength.